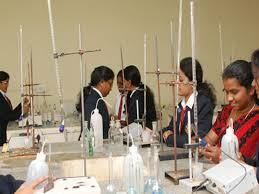 PNS Institute popularly known as PNSIT is affiliated to VTU since its inception from the year 2009. This college has a state of art infrastructure with cutting edge technological facilities to make the students stay in the college comfortable and memorable. This educational institute adapts multi-cultural educational environment which enabled the overall development of the students. The students at this college are skilled through various co-curricular activities like seminar’s industrial visit, projects, research, internships, etc. PNSIT has adapted numerous unique learning and teaching methodology to help the students understand the academics in a better way. PNSIT enriches the social responsibility of the students along with their career and plays a vital role in developing their personality personally and professionally. 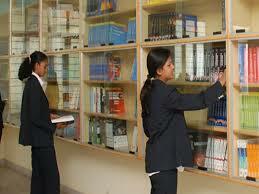 The main intention of the PNSIT’s placement cell is to exchange the understanding amongst the industry and students. Students belonging to various specializations are placed through campus recruitment in their chosen discipline at top companies. The students are engaged in various workshops and training programs to get prepared for facing the campus interview and seek their dream job. Scholarships are provided mainly for meritorious students. Free ship is provided for students who are the topper in Engineering & MBA. 50% free ship is provided who students who top in the B.E streams. Free ship eligibility is that 75% in each semester in any B.E stream and 50% free ship is provided for aspirants who secure 65% in each semester in any B.E domain. Institute provides separate hostel for boys & girls which is available in the campus which is maintained by the maintenance staff of the institute. Facilities like 24 hrs. Power supply, solar heaters, Indoor & outdoor games, Multi gym, Wi-Fi facility, reading room, TV lounge etc. Hostel mess is available with nutritious diet many exclusive Non veg and veg food with options are provided. PNSIT is the best engineering college in Bangalore where you will get well experienced faculties, with good lab facilities and the campus is situated in a noise free zone and a lush green environment is available for the student. 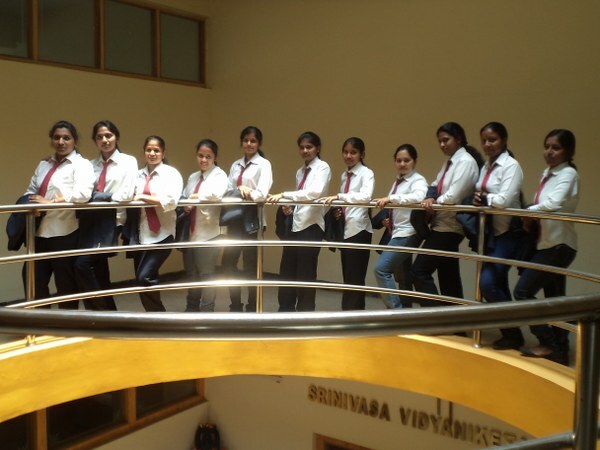 Are you Interested in " PNS Institute of Technology Bangalore"? Please provide the following details.